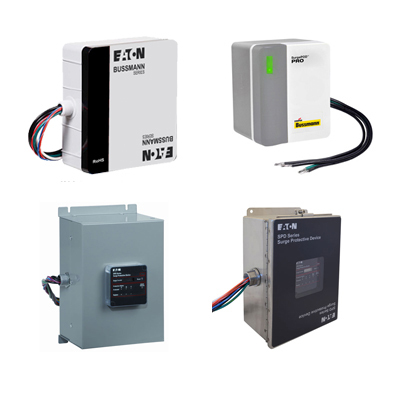 Defines the the environmental conditions at the location where the device is to be installed. Defines the system configuration of the SPD. Defines the utility system voltage where the device is to be installed. Defines the maximum voltage that the device can withstand before conduction (clamping) begins. Defines the peak value of the surge current which can circulate within the SPD with a characteristic waveform of 8/20µs. Defines Peak value of the maximum surge current with a characteristic waveform of 8/20µs which can circulate within the SPD without damaging it. 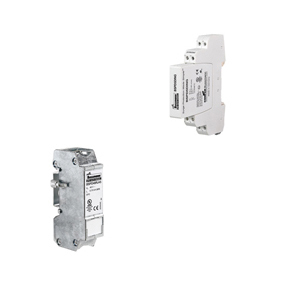 Defines the amount of “available” current that the SPD can safely disconnect from the power source under Short-circuit conditions. Defines the location where the device is to be installed. Defines the SPD UL Type (or) IEC Class. Defines the data cable and the connector type. 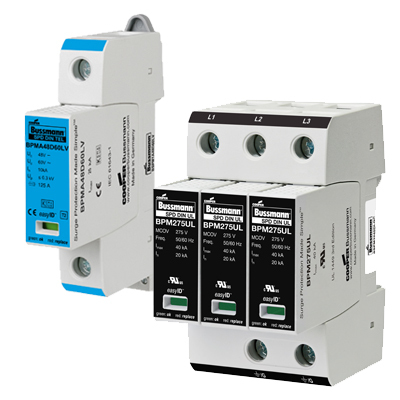 Defines the option to provide counts of each electrical surge shunted to ground via the arrester. Defines the option to provide audible Alarm with silence button. Defines the option to provide up to 50dB noise attenuation from 10kHz to 100MHz. Defines the option to have a floating changeover contact for use as a break. High – Recommended for high lighting strike regions and service entrances. Med – Recommended for medium lighting strike regions service entrances and downstream of high level service entrances. Low – Recommended for low lighting strike region service entrances, downstream of service entrances, and large control panels. Local – Recommended for localized protection of equipment from day to day facility surges and provides limited protection from external surges. You need to select at least one attribute.